Membership is a way to express appreciation for what Shambhala provides and help make it available to others. Although membership is not required to participate in much of what the Shambhala Meditation Center of Los Angeles has to offer, without our community’s financial and volunteer support, we would not be able to offer all the wonderful programs, practice sessions, and events that we do. 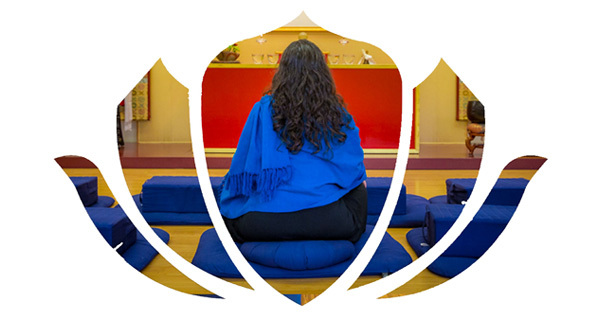 Thanks to our members, the profound tradition of meditation is able to survive and flourish. Payment of membership dues is the financial backbone of our Shambhala Center. 3. Volunteer Service: A large majority of Shambhala activities are conducted by volunteers, and there are many ways to help. Members donate time to the local centre based on their interests and personal availability. 4. Financial Support: Shambhala is sustained through dues and donations. When you become a member, your financial contributions support the maintenance and growth of our centre as well as the international Shambhala community. Click here for guidance on choosing your level of financial contribution. Membership Form – Sign up here!